Facebook ads were always seen as an easy way to get traction on the platform as well as getting pretty affordable traffic pushed to your site when compared to other paid sources. As the Facebook Ad platform continues to mature real estate becomes more competitive and eats into the affordability and attractiveness for advertisers. While it needs to keep the content to ad ratio for consumers at a minimum in order to reduce ad fatigue. Facebook faces a balancing act of note trying to keep both ends of the spectrum hooked into their ecosystem, and it's why raising the barrier to entry for ads has become very important. Facebook has implemented a new feedback system which may result in businesses being banned from advertising if they cannot maintain an acceptable level of customer satisfaction. Once you dip below a certain level, your ads will automatically be blocked from the platform. Customers can now send feedback directly to Facebook about their experiences with businesses. 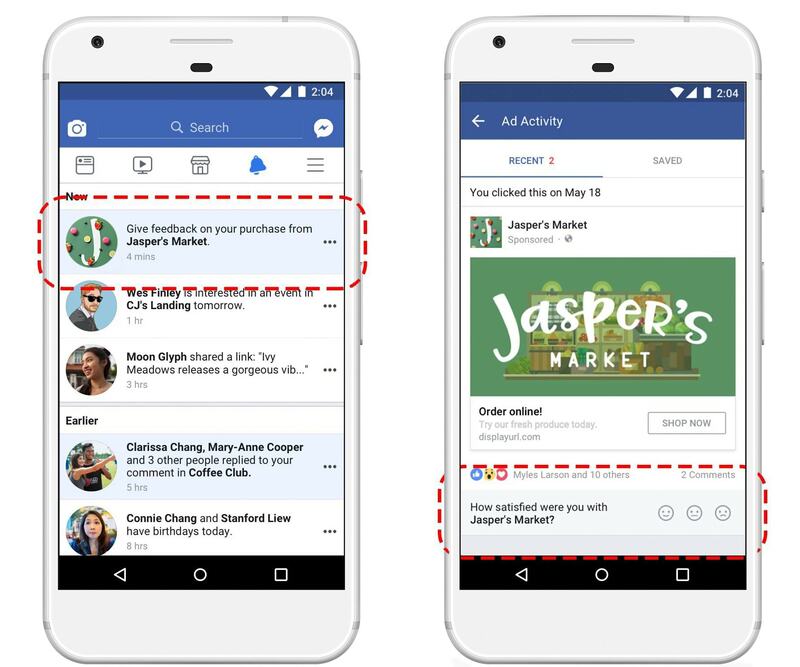 A short one-tap survey will be available after a user completes a purchase that was initiated through a Facebook ad. Users can rate their experience with a sad face, a neutral face, or a happy face. A questionnaire will then appear so the user can provide more information. Facebook’s previous community standards and ad policies only applied to users’ experiences on the platform itself. There were no policies in place for bad shopping experiences that occurred off-site, such as clicking an ad to an online retailer’s site or app to make a purchase. For the most part, it sounds like businesses should not run into problems as long as their ads are not misleading to customers. Using Facebook advertising is now no longer about merely blasting your message out to a broad audience and hoping to make a quick buck, and with this feedback loop, Facebook will be able to create custom reach profiles for businesses which they feel provide a quality service. Inherently limiting access to their platform for transgressors and asking them to pay a premium will help reduce spam and have businesses and marketers thinking twice about pumping out click bait or low-quality ads.